As part of Grow Grant County, the eight communities of Grant County have been working collaboratively to nurture economic and community development in their county; now they are adding growing leaders to the mix.  In January, the Grant County Child & Youth Council and West Central Area Community Education are hosting Grant County Leads, an eight-session leadership program to help citizens hone their leadership skills as they work in their communities. 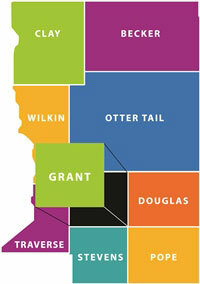 The eight sessions will rotate between all the communities in Grant County. Facilitator Cindy Bigger from Bigger Associates will lead participants through a series of fun and thoughtful exercises as they learn about individual leadership styles and how to work with others. They’ll also explore their communities and look for opportunities to share their vision and their talents. 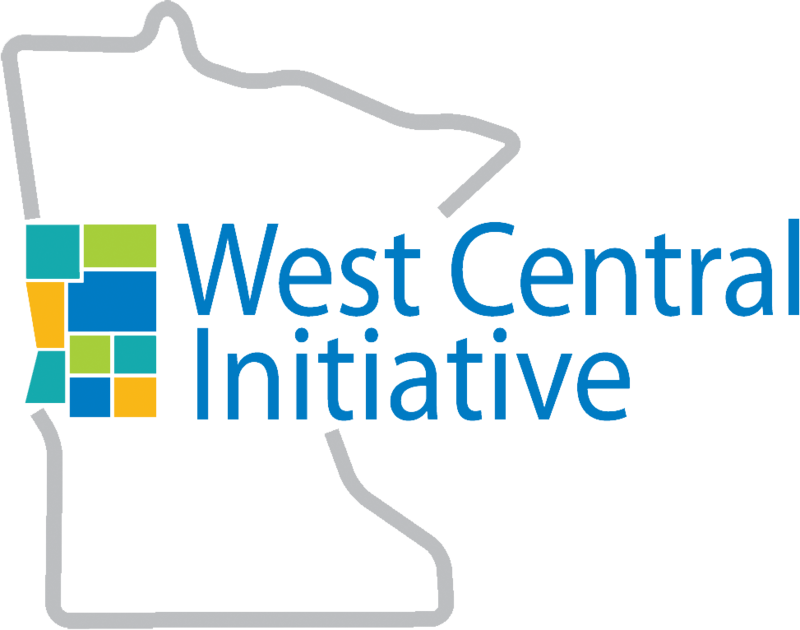 West Central Initiative provided funding through its leadership development grants program, and will offer scholarships.